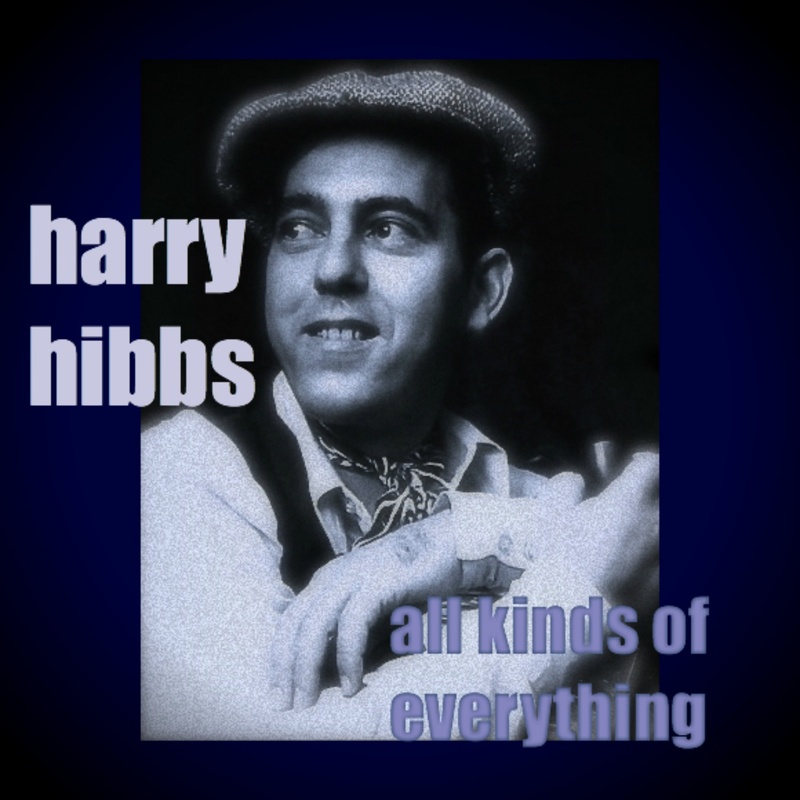 Harry’s 1973 album, All Kinds of Everything has been remastered and reissued to iTunes and CDBaby. You can download tracks now. But did you know about the original version of the title track? Irish singer, Dana, performed the song at the 1970 Eurovision Song Contest and it captured the title that year. Four years later, a certain four-piece group out of Swedan won the contest with their song, Waterloo, and the rest was music history. Here’s Dana’s version of the song from the night of her win. Enjoy! 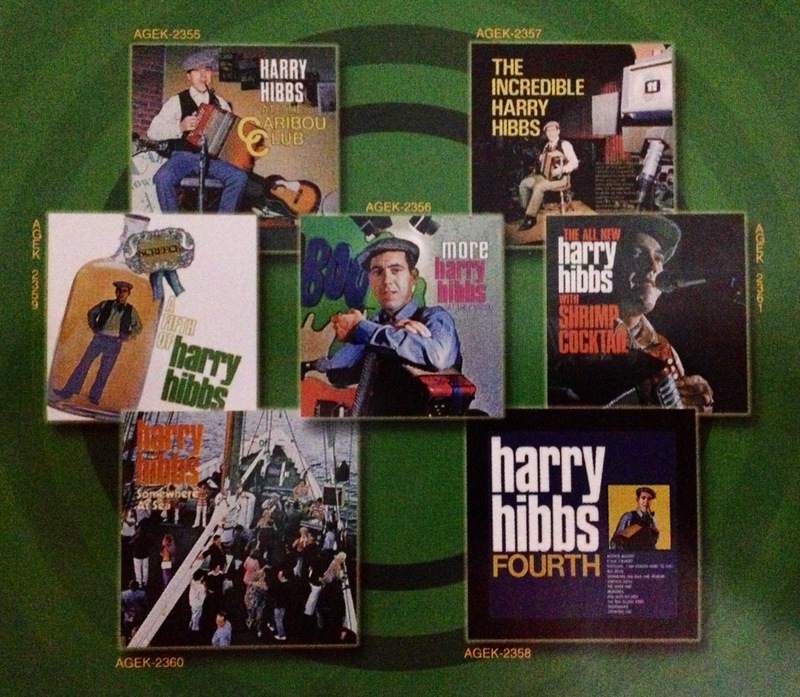 of a classic Harry Hibbs album. The classic 1972 album, All Kinds of Everything has been officially re-released, exclusively in digital format on iTunes, Amazon, Spotify, and all major digital download retailers. Producer, Russell Bowers, has remastered the album and included two bonus tracks on the collection. Watch this website for more information about the album, plus Harry’s YouTube Channel for videos. 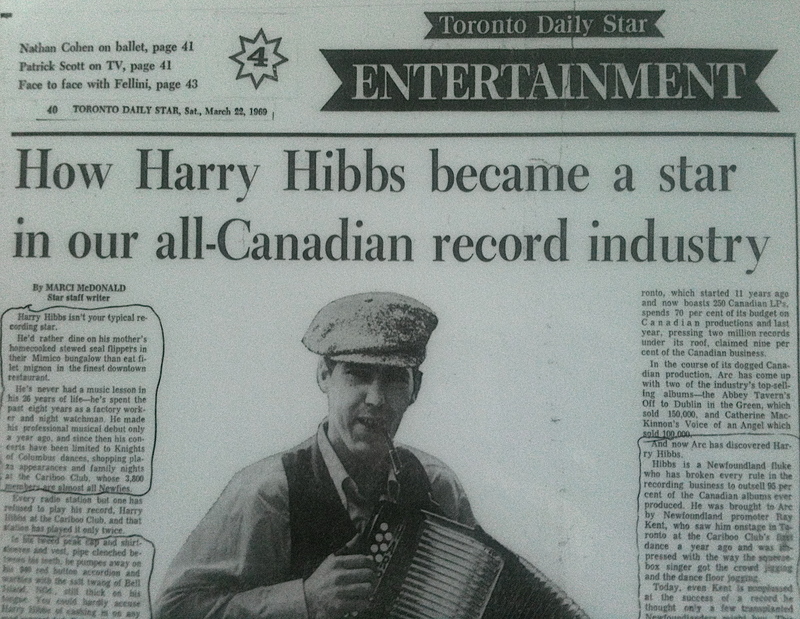 Here is a link to listen to the popular 2001 radio documentary looking at the career and story of Harry Hibbs. Hosted by music journalist, Russell Bowers, you’ll hear first hand from the contemporaries and key players in shaping the music and image of this enigmatic performer. Broadcaster, Ron Pumphrey; family members, Brendan and Marty Hibbs; TV producer, Manny Pittson; record producer, Ben Weatherby; record executive, Bill Gilliland; musicians Terry Hynes, Sandy Morris, Fergus O’Byrne; plus an exclusive interview with Ray Kent, the man who discovered Harry Hibbs and managed his career in the early days. Produced by Glen Tilley.